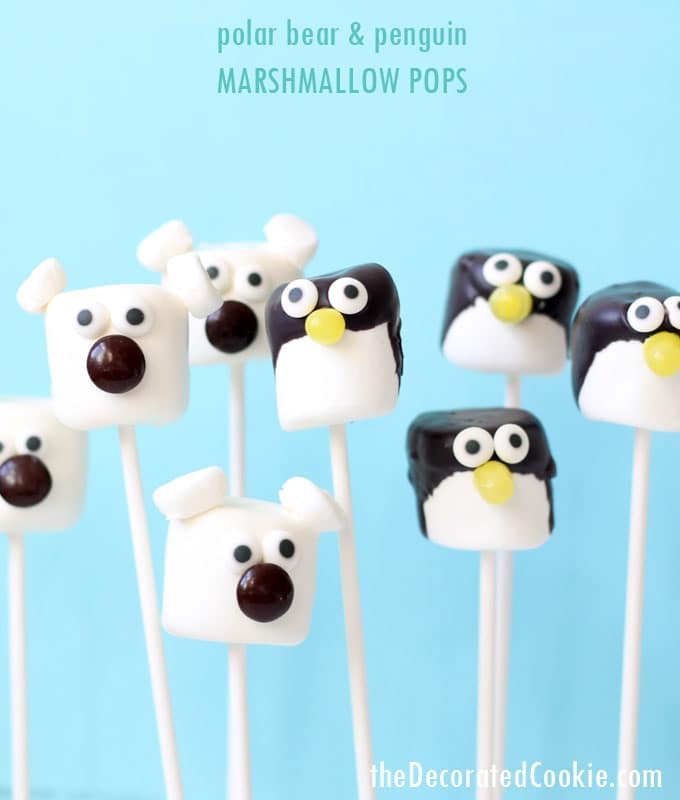 These cute polar bear and penguin marshmallow pops are a cinch to make! 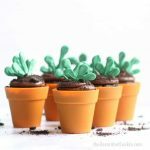 A fun and easy winter treat. The winter thus far in Washington DC has been terribly lame, barely a snowflake to be seen. Sigh. I say, “Bring on the snow! Bring the hot cocoa! The snow days and fireplace!” But the weather doesn’t listen to me. 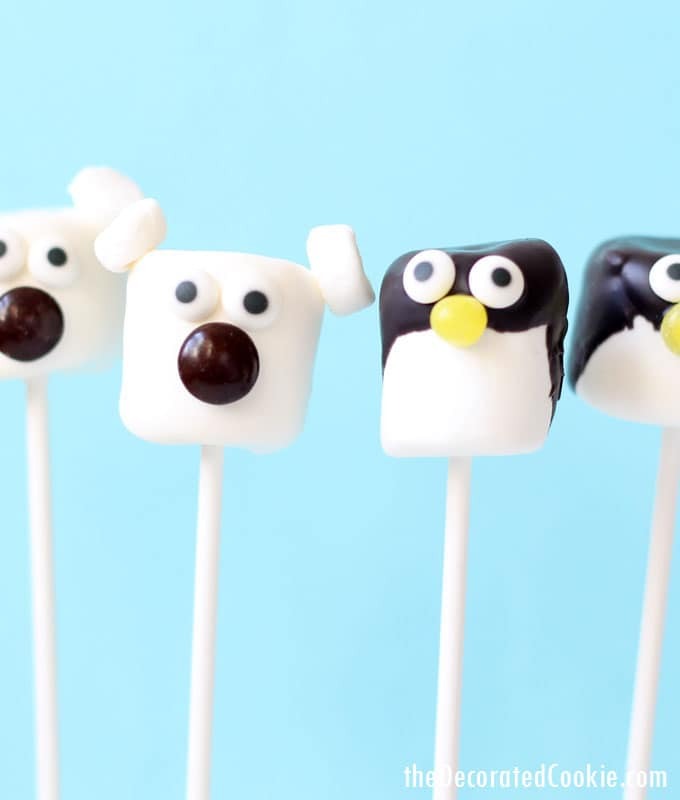 So, to get in a more wintery, snowy mood, I made some polar bear and penguin marshmallow pops. If you’re a fan of Arctic/Antarctic animals, then here you go. 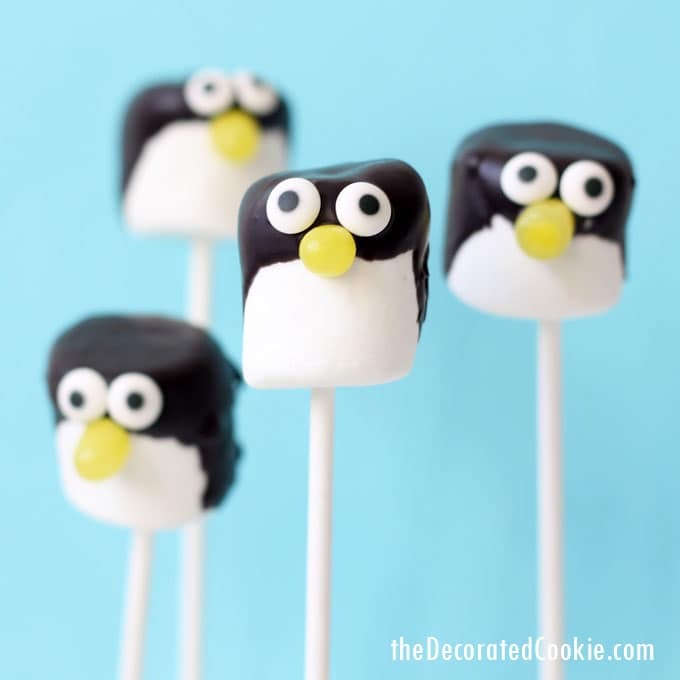 Or, if you’re having a winter-themed party, then here you go. Or, it just occurs to me, if you’re a fan of the Pittsburgh Penguins, as my husband is, then here you go. 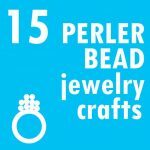 You might also like this roundup of 20 polar bear treats and crafts. Or these polar bears made of Reese’s Peanut Butter Cups. 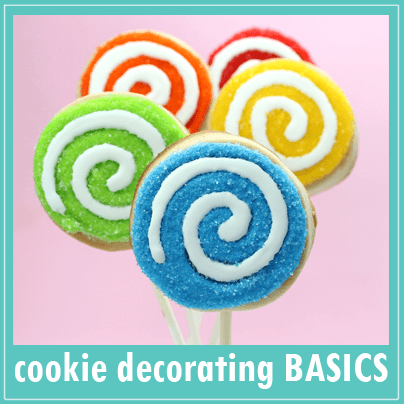 *Find the lollipop sticks (choose 6-inch or 8-inch), EZ Thin, candy melts, candy eyes and Styrofoam block in the craft store, or see the affiliate links above. 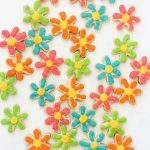 The EZ Thins are optional, but they help with the consistency of the candy melts. 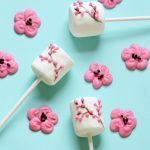 Skewer some marshmallows with lollipop sticks and set aside. 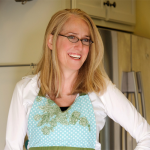 Place some white candy melts (I usually work with one cup at a time) in a microwave-safe bowl or jar. Add a few flakes of EZ Thins, if using. Microwave at 70 percent power for 90 seconds. Stir and continue to microwave at 15 second intervals until the melts are almost melted. 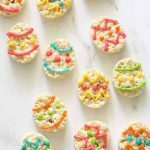 Use the residual heat to stir until the melts are fully melted. 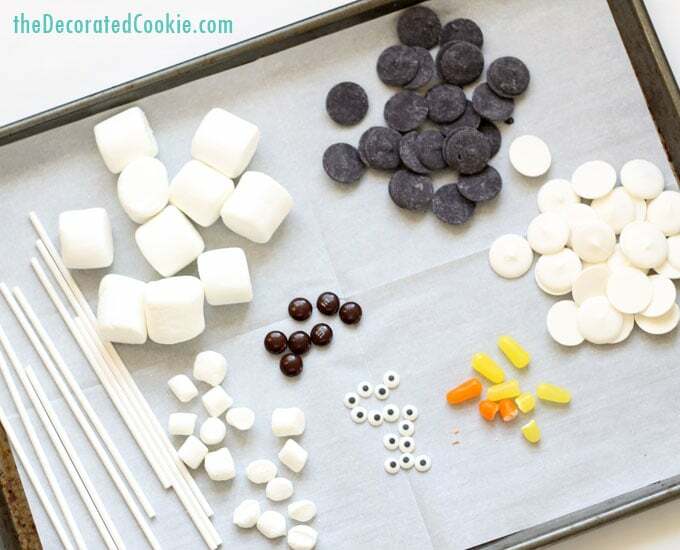 Dip a marshmallow completely in the melted white candy melts. Tap the edge of the bowl to remove any excess candy melts. 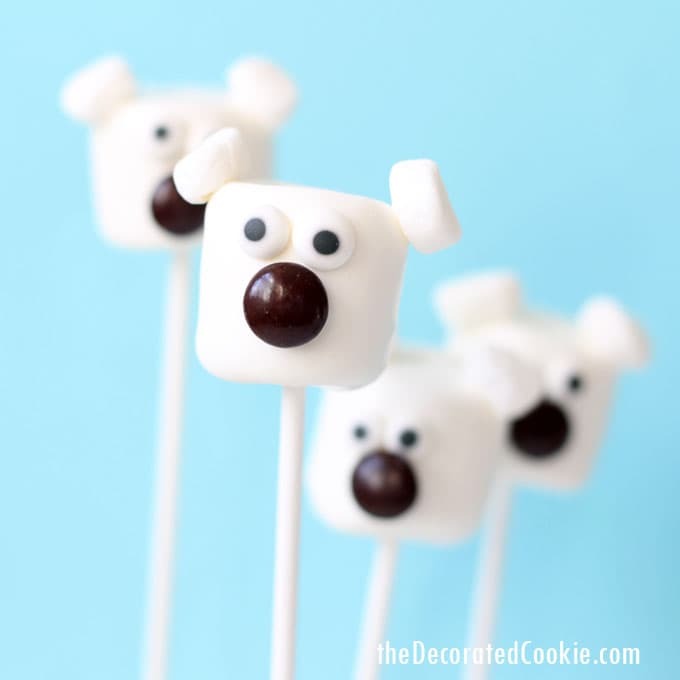 Immediately place two mini marshmallow halves on top for ears and attach candy eyes and an M&M for a nose. 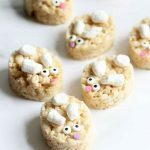 If the candy melts are too thin and the attached candy slides, let the marshmallow set for a minute or two before adding the candy. 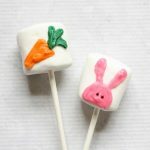 If the candy melts harden too quickly, use a toothpick to dab some melted candy melts on the marshmallow and attach the candy. Prop the polar bears in the Styrofoam block to fully dry, about one hour. Follow the same instructions above, but melt the black candy melts. 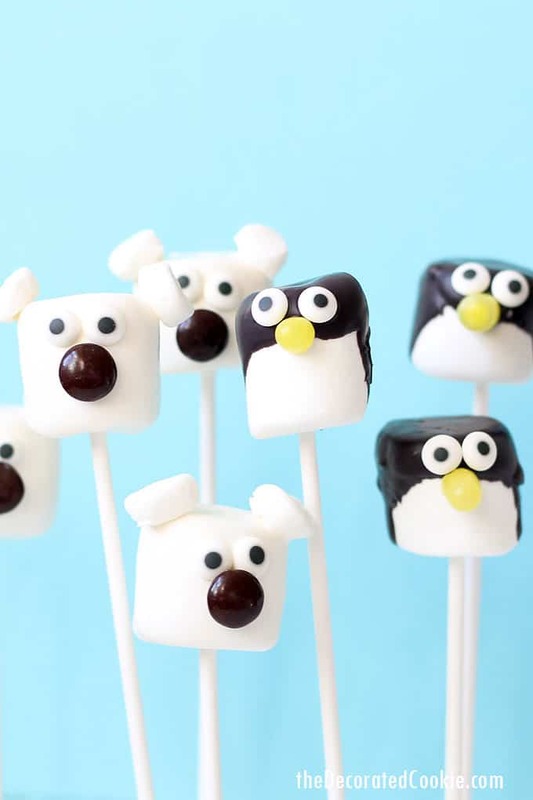 Dip a marshmallow into the black candy melts at an angle, so the lower front of the marshmallow pop is NOT covered with candy melts. Immediately add candy eyes and a Mike and Ike’s candy half for the beak. 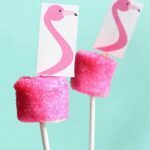 Follow the same tips above for attaching candy if the candy melts are too thin or too hardened. Prop in the Styrofoam block to fully dry.